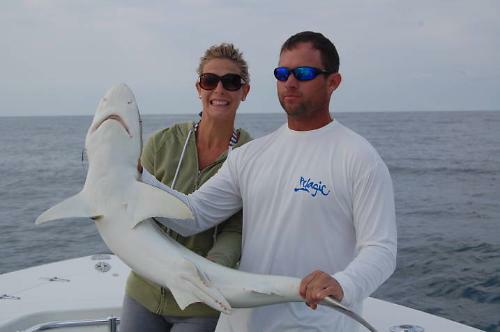 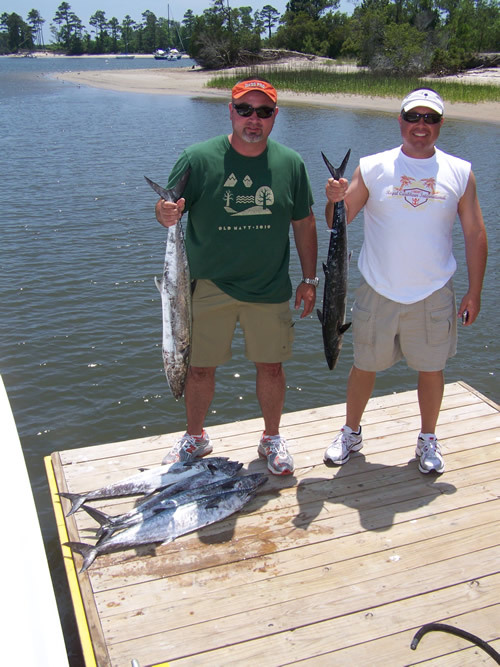 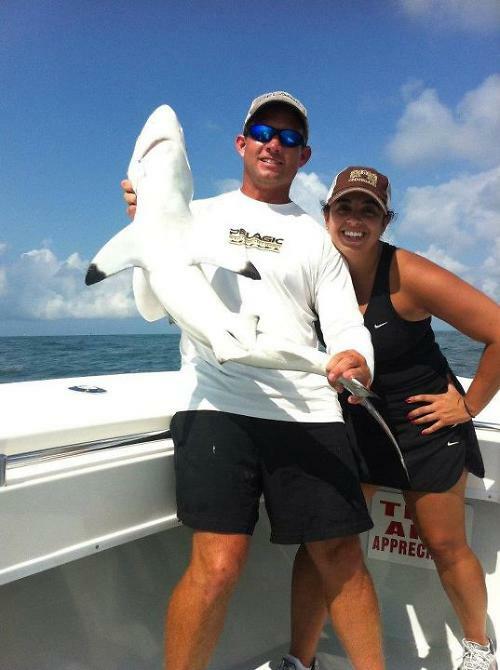 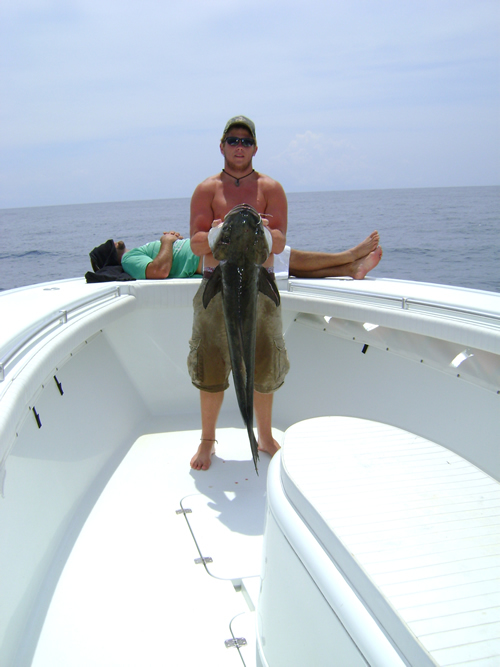 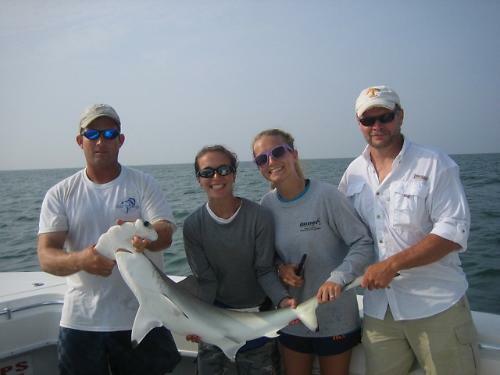 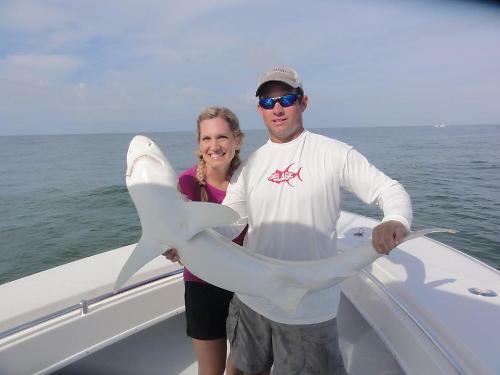 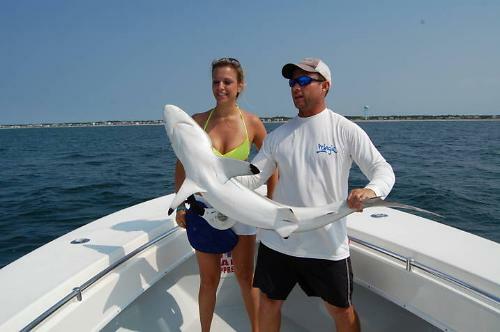 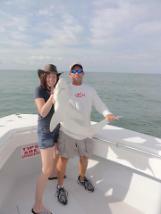 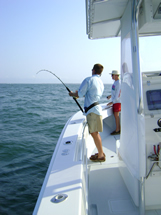 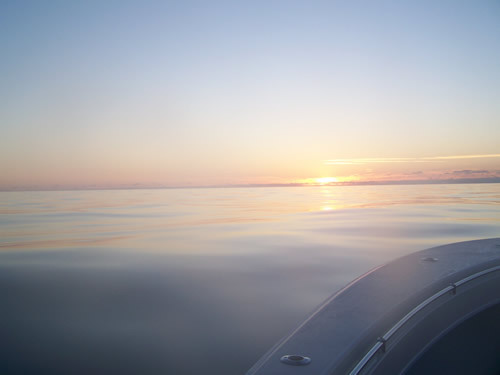 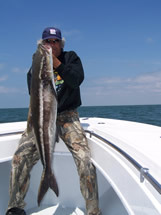 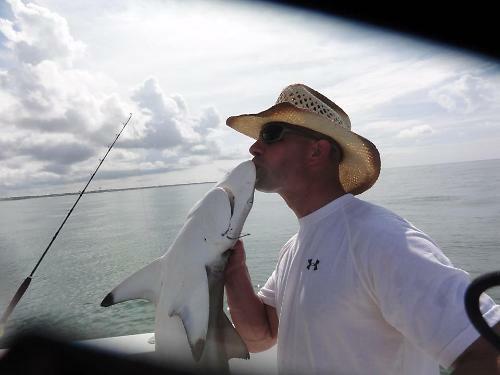 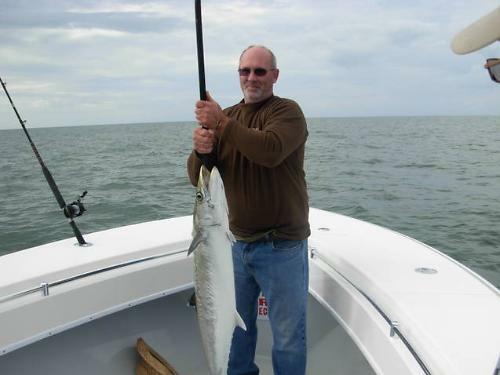 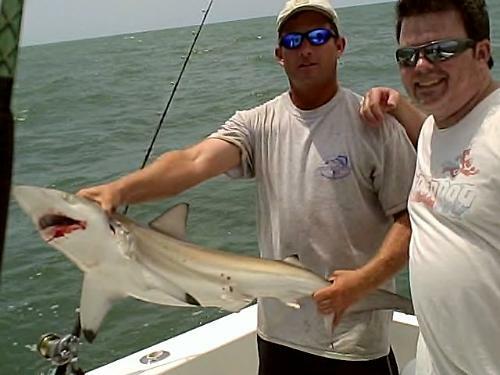 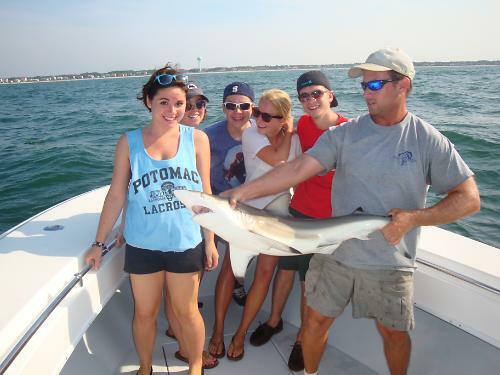 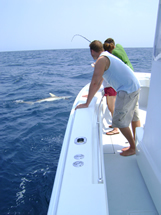 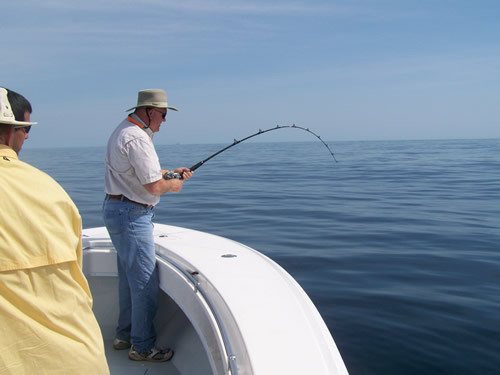 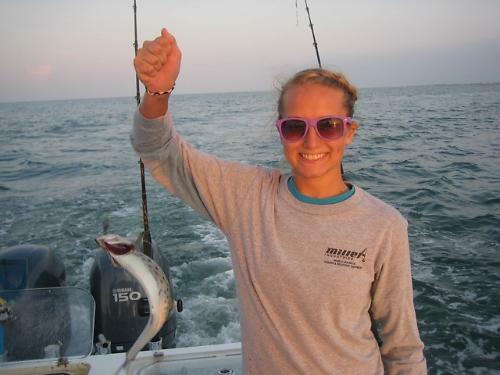 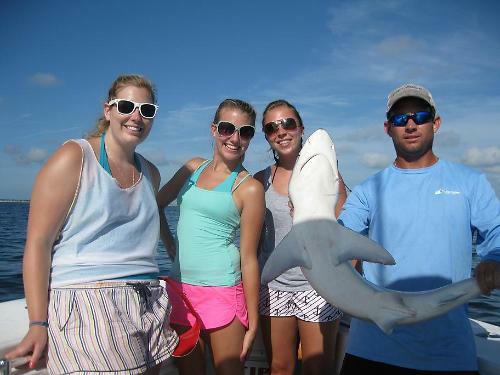 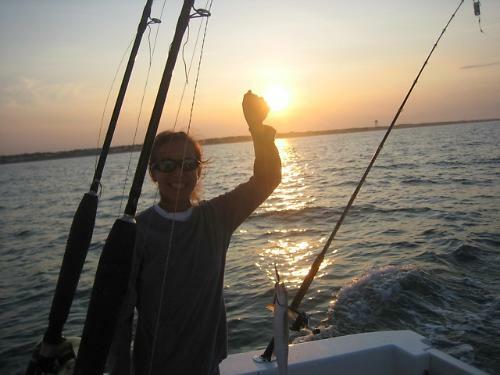 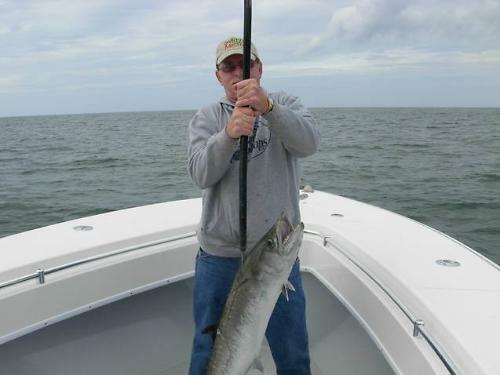 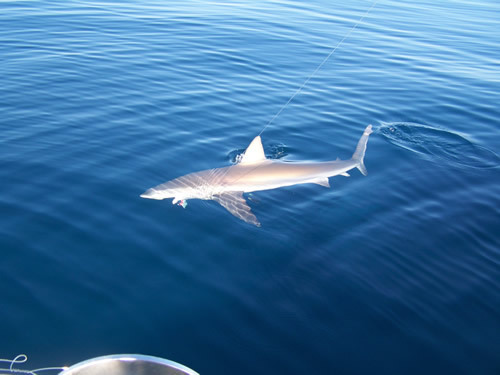 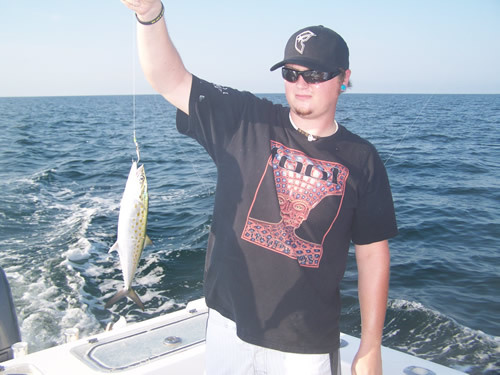 Join Oak Island Fishing Charters for a near shore adventure chasing a wide range of species. 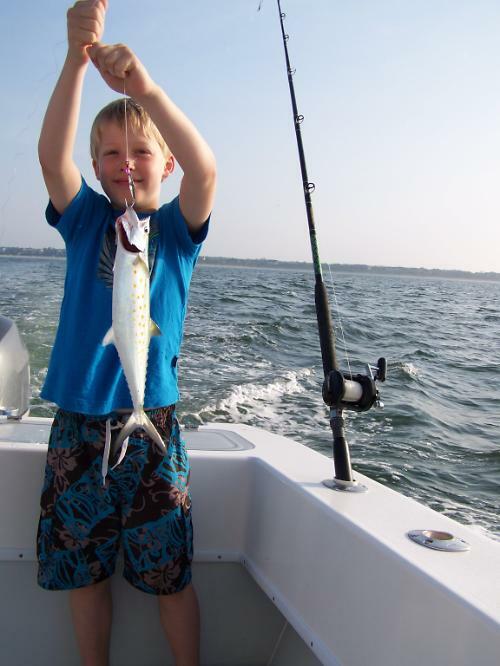 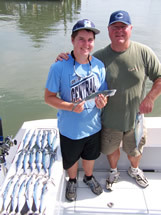 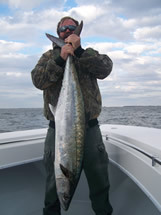 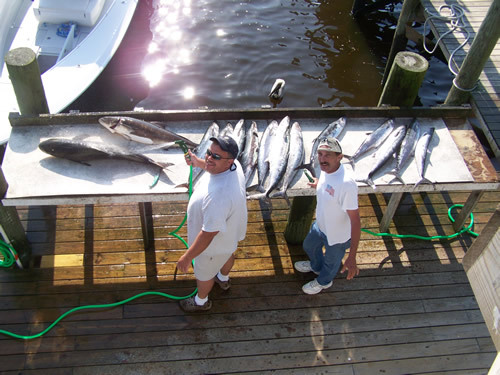 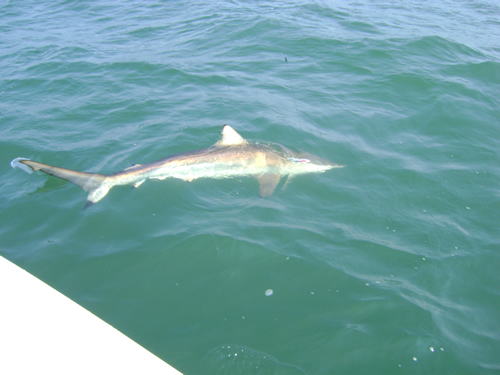 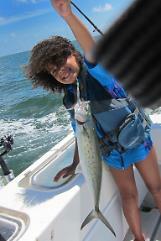 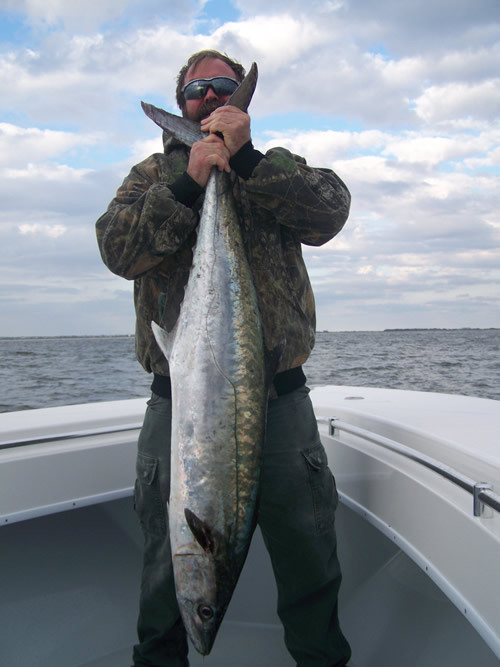 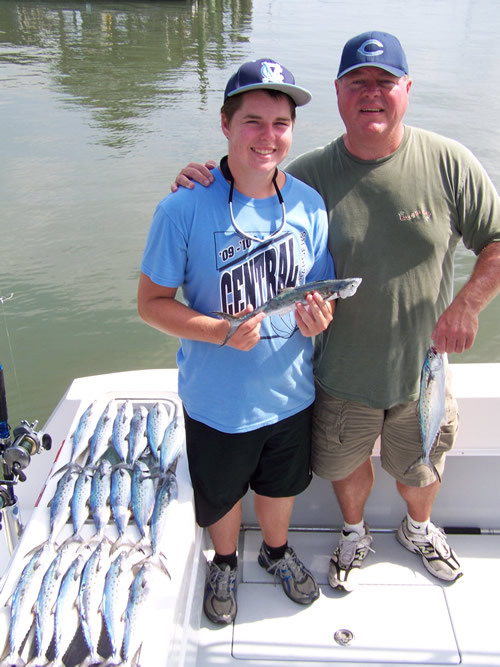 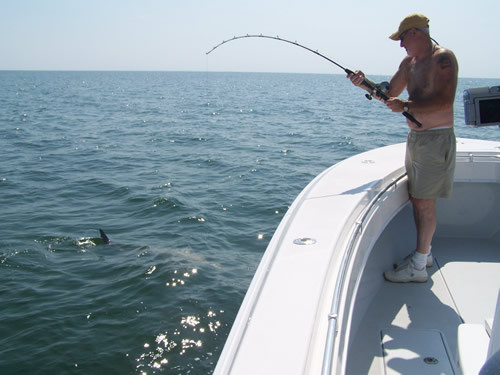 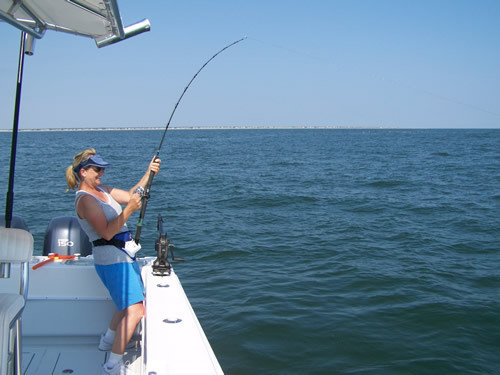 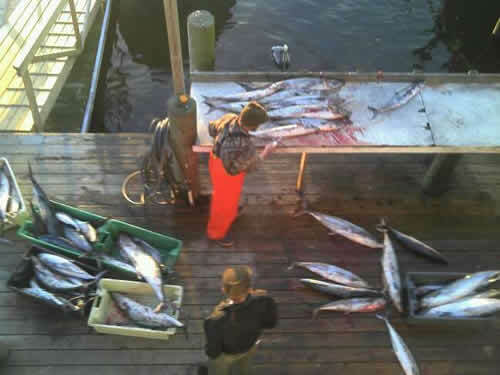 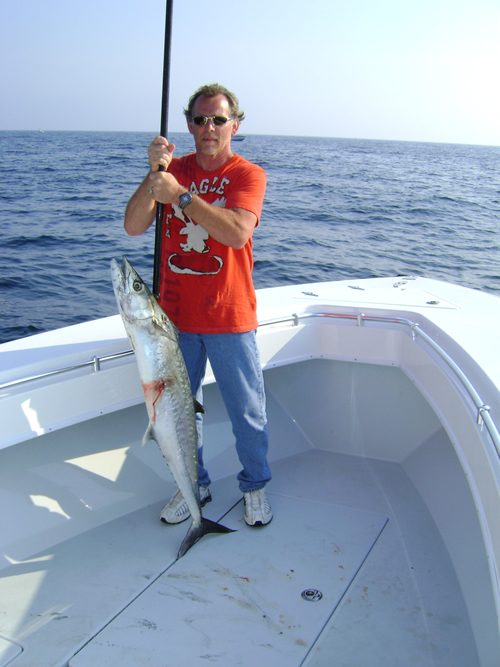 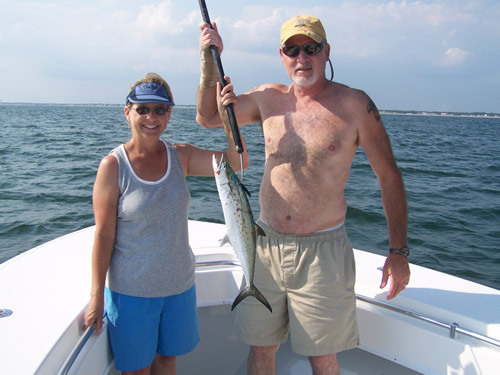 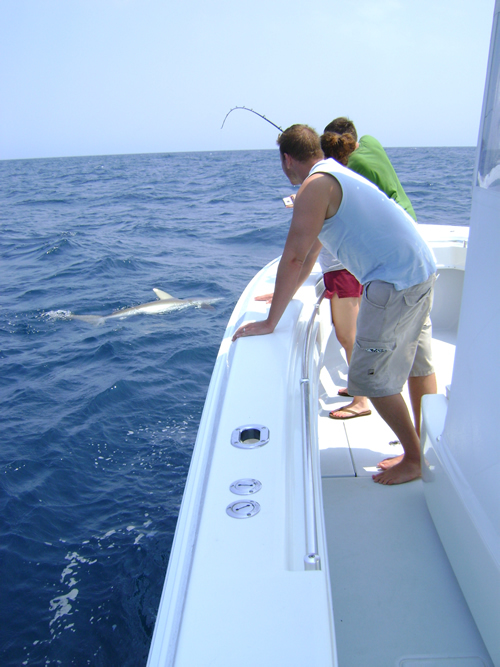 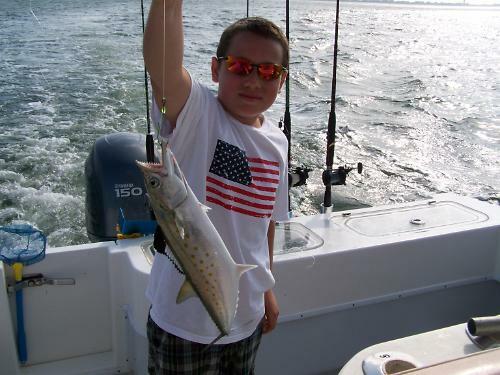 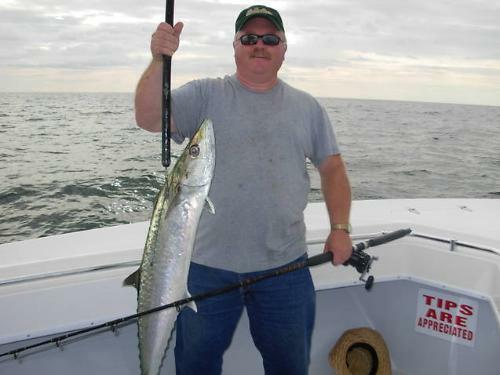 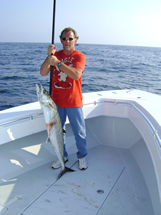 Some of the fish we expect to catch are Spanish Mackerel,Flounder, Sharks,King Mackerel and Bluefish. 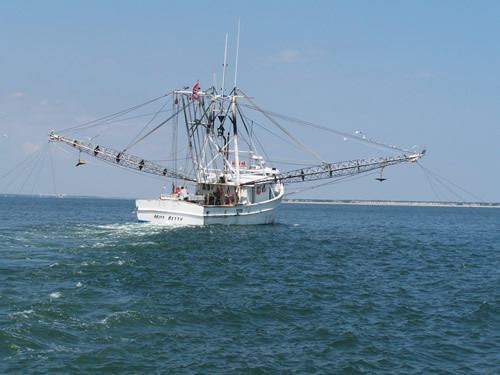 This is a great family trip as we will be fishing off Oak Island NC or if the wind is blowing we will ride to Carolina Beach NC so we can stay out of the rough water. 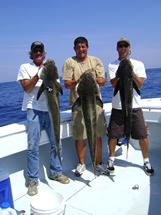 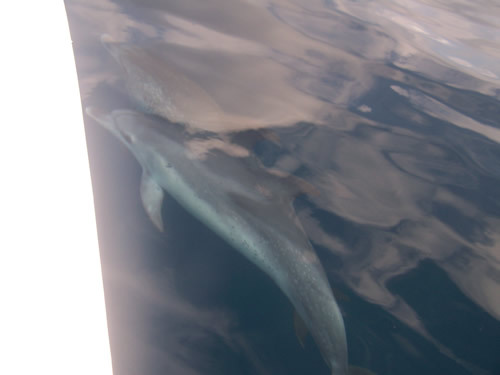 We charter 1/4 and 1/2 day trips and can also charter by the hour. Call us for hourly rates! 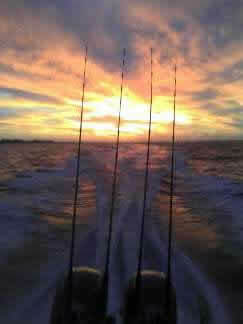 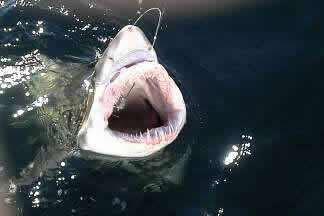 Note: All pictures belong to Oak Island Fishing Charters may be used for future advertising.